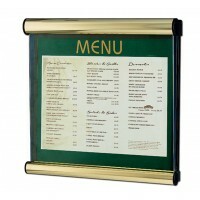 Menu Displays There are	14 products. 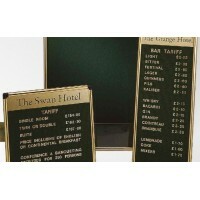 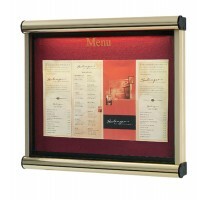 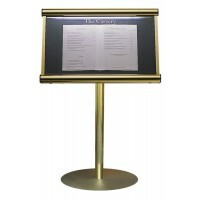 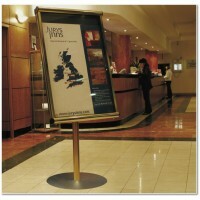 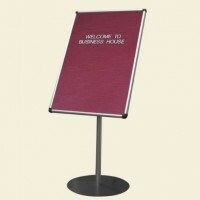 E4office have a range of information and menu stands to suit all catering environments. 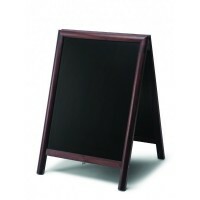 From counter top table menu holders and chalk boards for restaurants and cafes to outdoor a-boards & pavement signs for attracting customers when passing by. 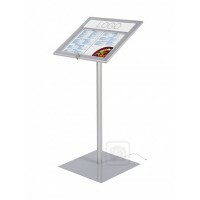 Menu boxes and menu displays are very useful in terms of both the interior and exterior of a business, especially for restaurants.